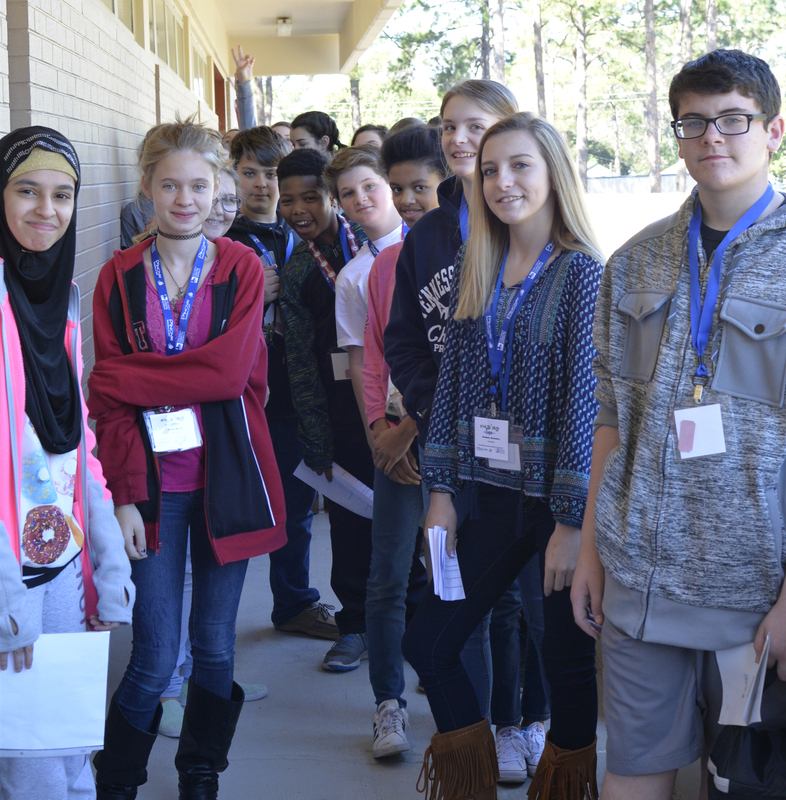 BRUNSWICK, GA, April 6, 2018 — Middle and high school students will test and explore their math and science skills at the College of Coastal Georgia's annual Math & Sciences Expo and Academic Bowl Competition. The events will start at 8:30 a.m. on Saturday, April 14, and will feature interactive activities for middle school students and a bowl competition for high school students from Glynn and the surrounding counties. The bowl competition will have teams of high school students facing off, putting their math and science knowledge to the test through teamwork. There will be two levels of competition: Junior Varsity High Schools (grades 9-10) and Varsity High Schools (grades 11-12). The tournament-style competitions will proceed by rounds, with individuals buzzing in to answer questions. There will also be a written team test. Questions will focus on math and science concepts taken from the current state standards for each grade. Each competition will have a first and second place winner, with members of all winning teams receiving individual medals. First place teams will receive a trophy to be proudly displayed at their school. 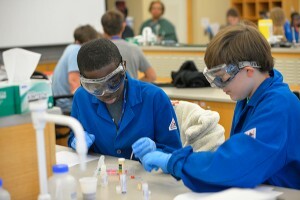 The College of Coastal Georgia hosts the expo and competition each year to spark a greater interest in math and science, and offer new learning opportunities for area students. "The Math and Sciences Expo is a tradition of service to our local community and students and an opportunity to demonstrate the importance of these two dynamic subjects," said Dr. Victor Vega-Vasquez, dean for School of Arts and Sciences. "Seeing the students' faces when science and mathematics comes to life is priceless."